A city woman has been indicted for allegedly trying to steal more than $175,000 from the insurance annuity policies of two people. 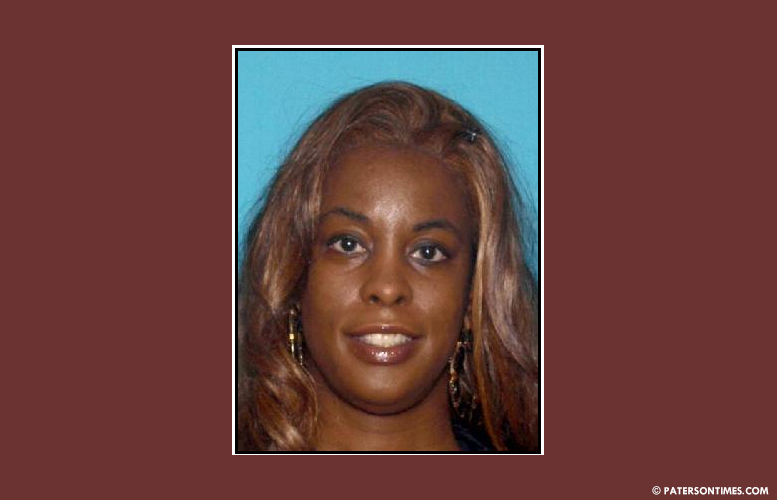 Vashanta Stroud-Bennett, 45-year-old, has been charged with second-degree insurance fraud, theft by deception, impersonation, third-degree impersonation, and attempted theft by deception, according to charges contained in an indictment handed up by a state grand jury in Trenton on Monday. Stroud-Bennett allegedly obtained the personal identifying information of two people between July 23 and August 1, 2017 and assumed their identities to try to obtain money from their insurance annuity policies. In the first case, she allegedly impersonated the policy owner identified as “P.C.” in two withdrawal requests submitted to Voya Financial. First request sought $78,900 from the individual’s annuity policy. Second request sought $93,400 from the same policy. Authorities said Stroud-Bennett impersonated the policy holder in an email to Voya Financial and in conversation with a company representative in connection with her requests. Stroud-Bennett successfully obtained more than $75,000 from the account, according to the indictment. In the second case, Stroud-Bennett allegedly impersonated a second policy owner identified as “L.C.” in a withdrawl request submitted to Allianz Life Insurance Company of North America. She sought $22,000 withdrawal from the individual’s annuity policy. Stroud-Bennett pretended to be L.C. in a phone conversation with an Allianz representative. Authorities said each second-degree charge carries a 5-10 years sentence in state prison and $150,000 penalty. Third-degree crimes carry a 3-5 years sentence in prison and up to $15,000 fines.